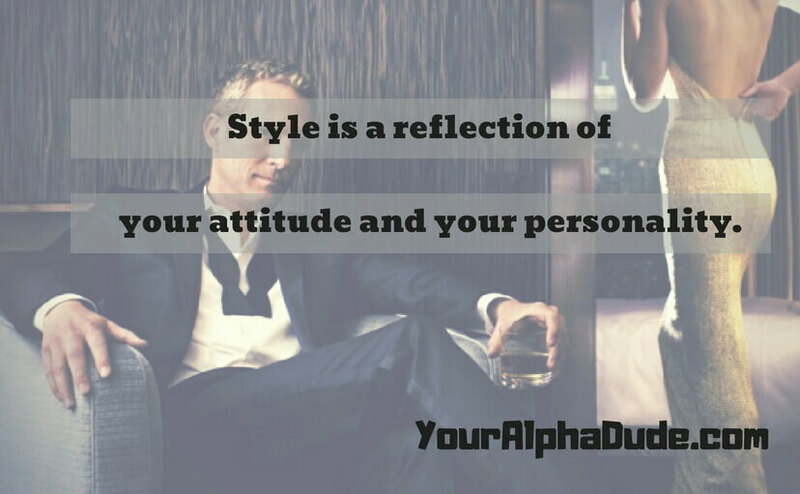 When it comes to being an Alpha Male, the way you style yourself means a lot. It portrays that you’re ON all the time. Even when you’re having OFF days, and things are not going well for you, your style will portray that you’re capable of switching yourself ON again. 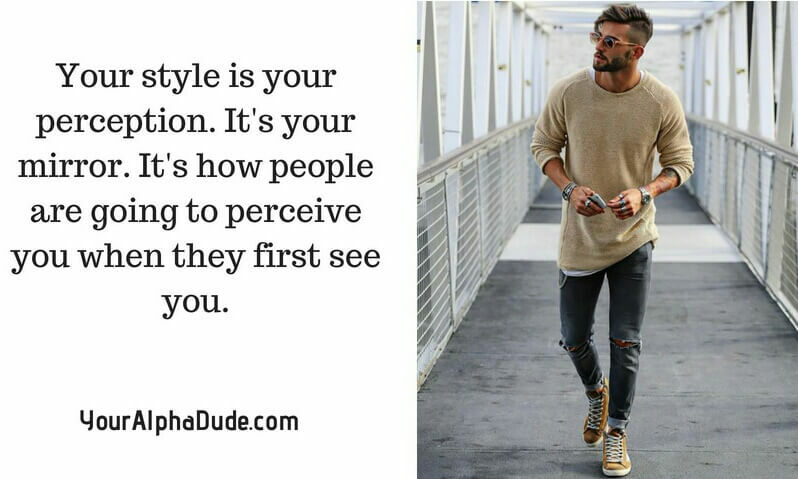 Let’s dig deep to this article 5 style advice for guys to follow to look an alpha male. There is a lot of diversity when it comes to dressing and styling yourself. Some say dress formal, some casual, and some even say go hippie. 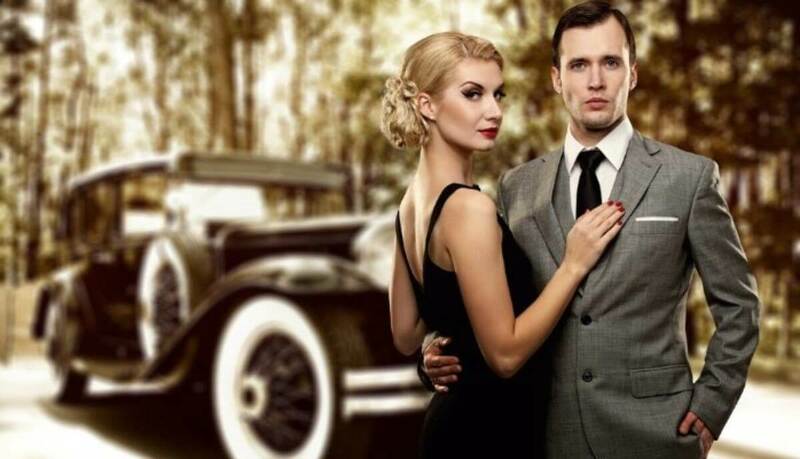 When it comes to women if you lack styling some of the things that women think about you is ugly, lazy, bum, creep, etc… So how do you get out of these criticisms and nasty remarks that women throw when they see a badly appearance guy. The key to styling yourself in this diversified world where everyone has a fashion sense of their own is that you need to look sharp and stylish, you need to make it look like you’re a man who’s always on his A game, a man who’s not lazy or bum. When you’re sloppy with your dress and styling, you’ll be the center of attention nonetheless, but for the wrong reasons. Trust me your dress does say a lot about that, whether you like it or not. If you’re dressed well you look like the master of your own fate, your own destiny and the captain of your own ship [ not the sinking one ]. And frankly this is what being an Alpha Male is all about, taking control of your destiny. Now, one of the most important things in styling and dressing, is picking the right colors. When you are able to understand colors and how they work with the human eye, then you save yourself a lot of time, on going over your wardrobe. It’s the color that catches the eye first and foremost, so picking the right ones is of utmost importance. You make a color mistake and people will instantly know that something’s off about you. In the above lines i have written that you must look sharp and stylish, that’s the key. So, the most important part of looking sharp is how you can guide other people’s eyes on your best features, now it may be anything, your eyes, your muscles, etc..
Have you ever wondered why danger signs are displayed in red, success signs are usually in green, and some information signs are in blue color. For ex – The first aid box is usually red in color as it gives signals to the brain that the person is in pain, and you must act fast. That’s what colors are all about, sending signals and waves into the other person’s mind about who you are and what you stand for. They react by looking at the by the type of color that you wear and how you showcase it. White is probably one of the most dressed colors ever, especially if you’re a business man, chances are you wear a white shirt on suits. One of the best things about wearing white colors is that they contrast with every other color. Each and every other different colored dress that you will wear with a white dress [ probably shirt ] is going to show up brightly, it compliments each and every single one of them and helps them stand out. The color for the classy men. It also works as a good complimentary color, since it is a contrast of white. You can wear almost any brighter color with it,[ pay attention ] brighter color. So, don’t wear red, brown, etc… to match with the grey. Make sure to use the grey wisely as too much of it can make you too serious and somber. Blue is the color of men, and it portrays the youthful, playful as well as powerful side of a man. Colors such as orange and yellow match perfectly with blue and gives you a sharp look which makes you stand out. Brown is a mixture of almost all the colors, it blends well with almost all of them. So, guess what?What do you portray when you’re wearing it? You can blend in, you’re trustworthy and someone who people like and want to talk to. This color is highly recommended for people in sales. And then there was one. The king of colors. No matter who you’re and how you look, wear black and you’re almost certain that you’re looking well. [ almost ;] It portrays elegance, confidence, a man in control of his life and destiny. And let’s be honest we all want to look good not only for ourselves but also to impress women/girls. Finding a hairstyle is very challenging, especially the ones that you can keep all the time and look sharp.But, the right hairstyle is as important as anything. It shapes your individuality and showcases it boldly. 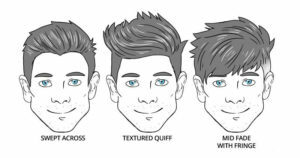 To find your hairstyle you need to take into consideration the right face shape of yours. 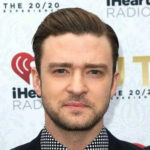 In this kind of shape, you should try to get a cut that could portray your face as more straighter and thin. This way your face will look balanced. Try to get angled haircuts. This is the most ideal shape of all, since you can get any cut and look sharp and good. Just make sure that you don’t cover that beautiful face of yours. 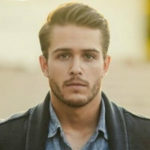 Add length to the sides to this type of face. Your sides should be filled and not empty, opposite to the round face. Add width and volume top the upper portion since in a triangle your lower portion is also protruding, i.e. the jaw. So, this was a basic tip on how to pick your right cut. Notice the patterns, in every shape i have advised to find the right balance. That’s what you need to do, whichever shape you are. We often try to buy clothes a size or two bigger, thinking it will last longer. [ seriously ] It’s one of the biggest style disasters ever. This is a mentality of the bygone era, now it’s the era of the edges. Your body’s shape needs to be showing perfectly, that’s how you should to wear clothes. If you’re wearing your jeans a bit slimmer and your t shirt is also slimmer then it starts giving you a V-shaped look, which is what you need to aspire for. Always go for the V-shaped look. If you are wearing the perfect fit, then it looks attractive, and draws the attention of other’s eyes towards your most attractive features. Loose clothes make you look like a man out of control, which is the ultimate death sentence especially when it comes to women. In short, look for comfortable size, one that’s not too big or not too tight, that just fits you perfectly. When it comes to accessories, keep it simple. Don’t peacock. a. Avoid dad jeans or badly fitted jeans. b. Get your suits tailored. c. Buy clothes that match your length, go for the clothes that show V- shape. d. Roll sleeves about two folds. e. Buy leather jackets, especially brown ones. f. Go for a dark colored suit. g. If you’re at the gym, don’t look for style. You’re not there for style or hitting on girls. Change your priority. Beast up. i. Match your belts and shoes. Always wear clean shoes. j. Wear classy watches, not digital ones, as they seem childish. k. Wear tie colors that compliment your shirt. For ex- If shirt is dark colored, wear a light colored tie and vice versa. l. Wear clothes that suit your personality. It’s important that you show your unique personality by the style that you opt for. Don’t follow others, what they wear may not look good on you. Figure your body shape and proportions, and go for the style that will best match you. That was the whole point of this article. And that is what i have tried throughout. Find your unique style and wear it. 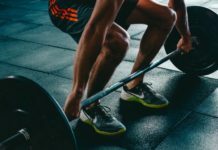 Comment below and let me know your thoughts and opinions, which style suits you best and was this article helpful or not? ➣➣ Discover the shocking secrets to Alpha Male body language.